Is there anything better than a good old-fashioned cheese toastie? Or a deliciously cheesy pizza? There are two types of cheese. There’s cheese that you nibble off a platter, while saying things like, “Hmm, quite nutty.” And then there’s cheese that you melt and stretch and pull and gaze longingly at. 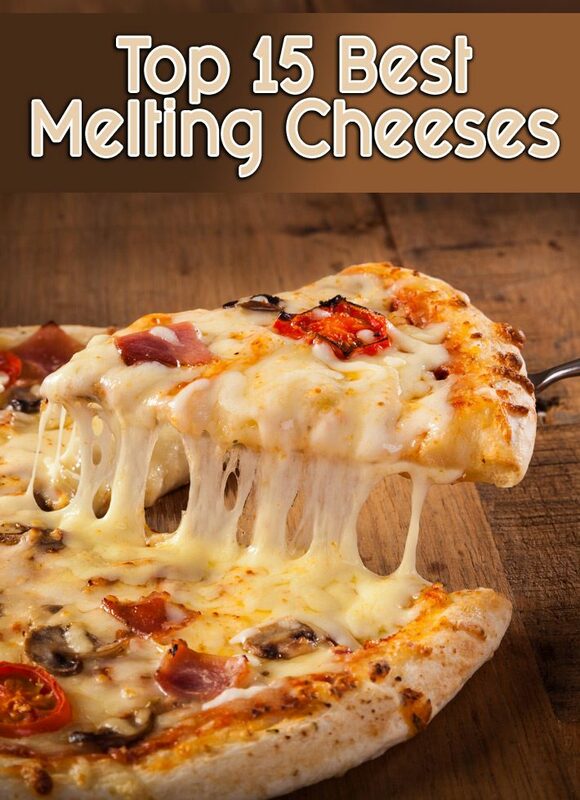 But what’s the best melting cheese? What varieties get you that gratuitous cheese pull you’re after? Generally speaking, younger, fresher cheese is going to give you a better melt. You know, the softer stuff. Within that broad distinction we have some preferences. These are our 15 favorite melting cheeses to melt on top of sandwiches baked pasta, toast, and chili. 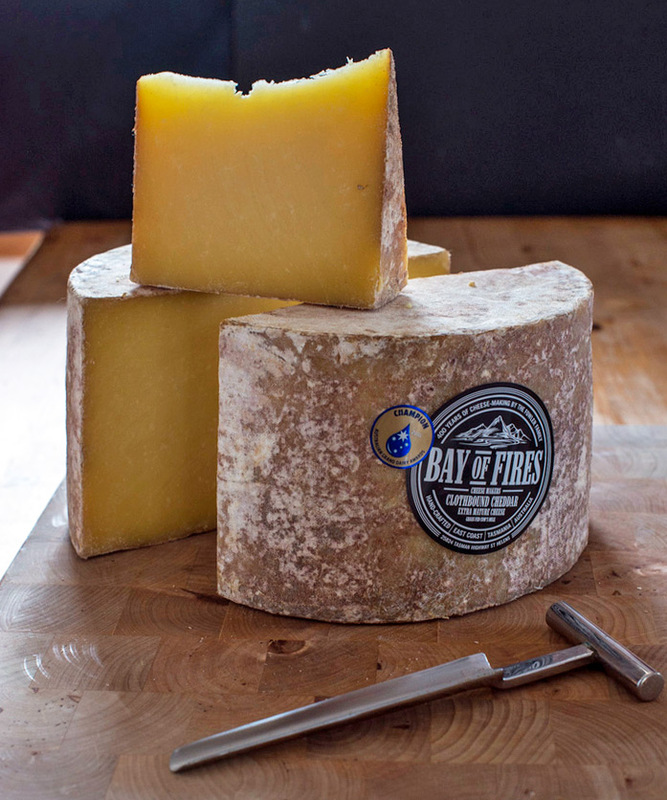 Hailing from Somerset, England, this rich, beefy-flavored cheese has “the perfect melting texture”. 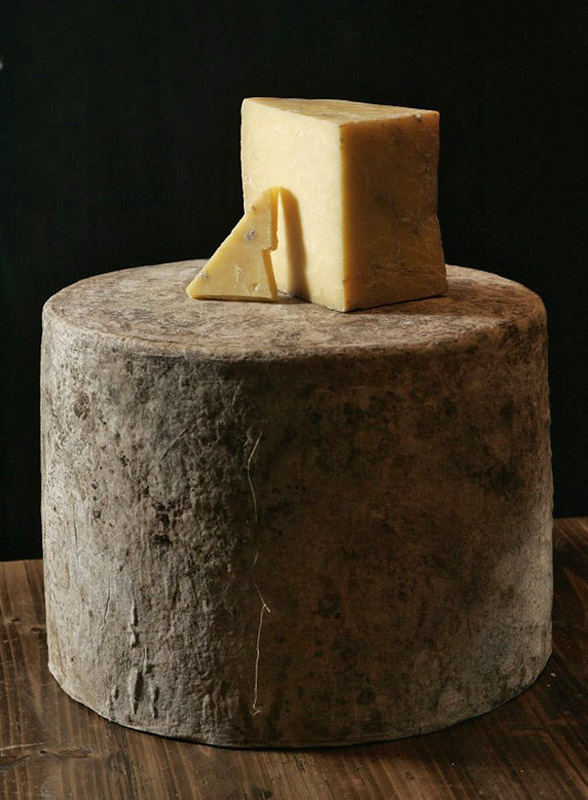 This traditionally-made cheddar is created by 13th-century cheese maker, Ian Fowlers. The cheese is made and matured in re-purposed shipping containers in St Helens, on Tasmania’s east coast. 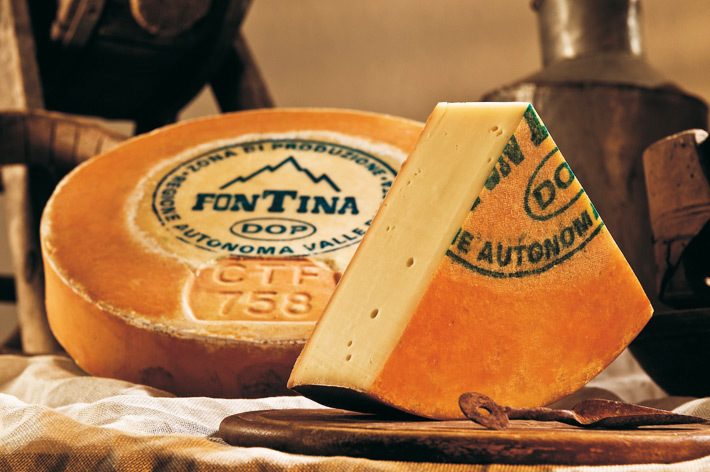 There are two types of this Italian cheese, depending on the flavor and texture you want. 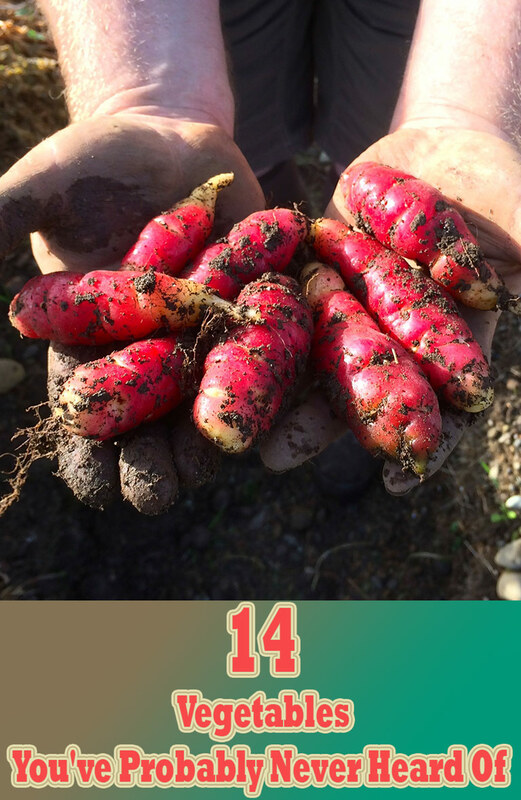 Young pressato is slightly sweeter and great for melting, as it becomes very stringy. 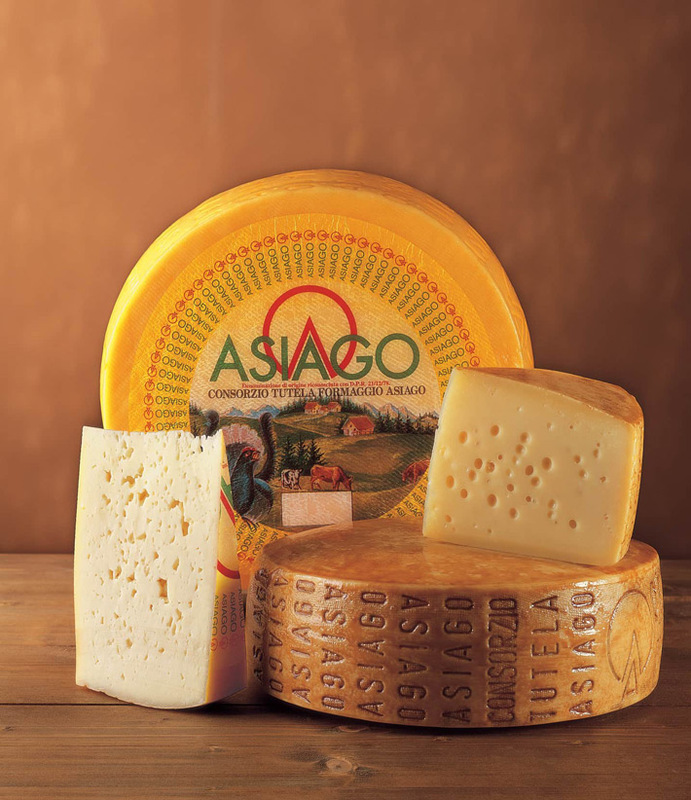 Matured asiago, on the other hand, is deeper, denser and aged like parmesan. This classic aged Dutch cheese is rich, slightly caramelly and a little crunchy. 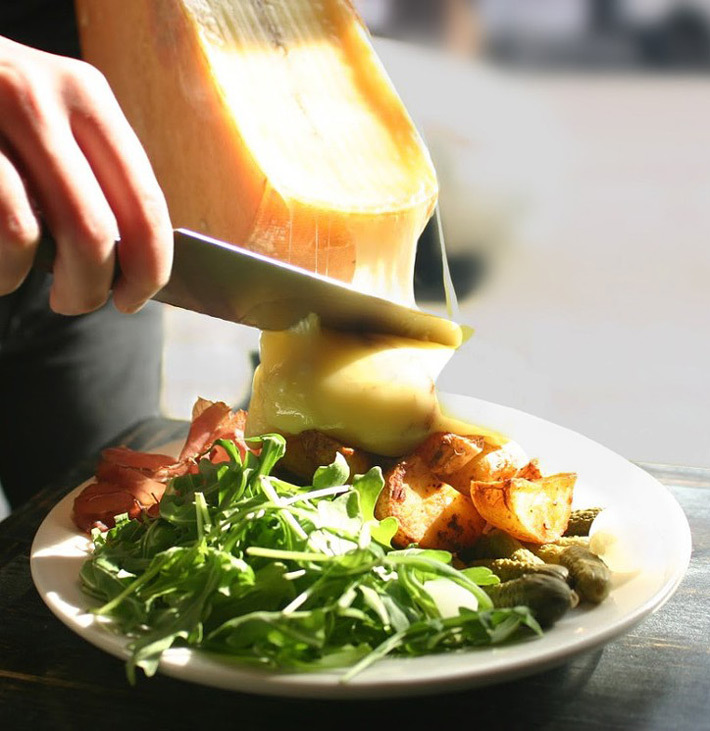 Be careful, though – gouda separates during melting, leaving a clear liquid behind. As one of the main ingredients in fondue, this is one of the best melting cheeses; it becomes gooey and stringy but still manages to hold its shape. 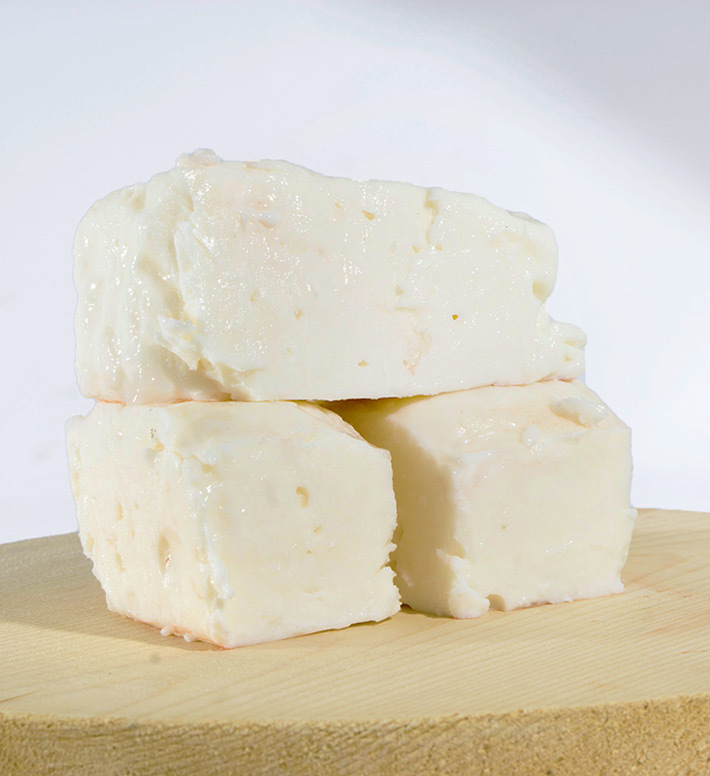 Unlike its crumbly Greek counterpart, Bulgarian feta is softer, creamier and sweeter, with a hint of citrus. 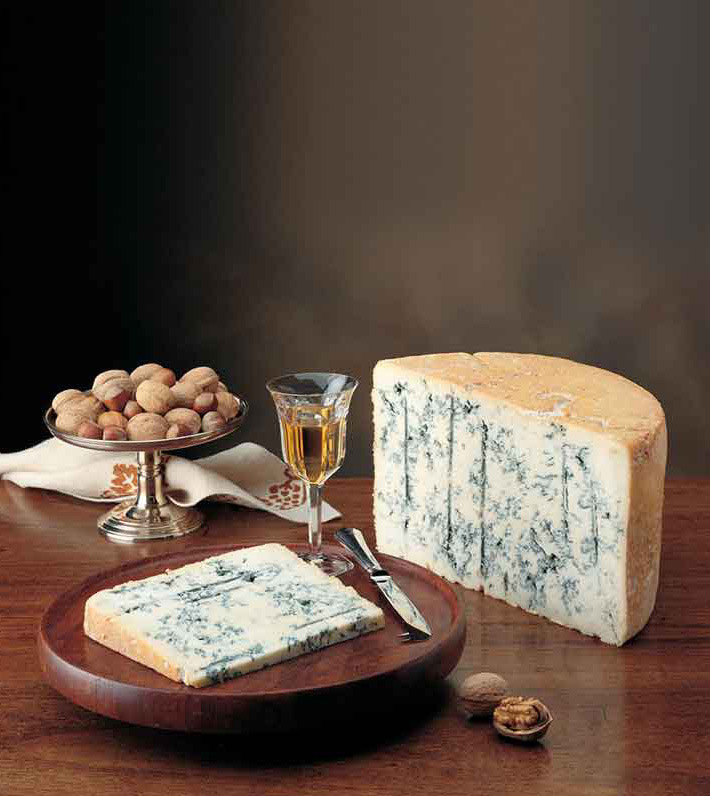 Made in Lombardy, Italy, this aged blue cheese is slightly crumbly with a very unique taste. Make sure you don’t overcook it, though – it has a very low melting point. 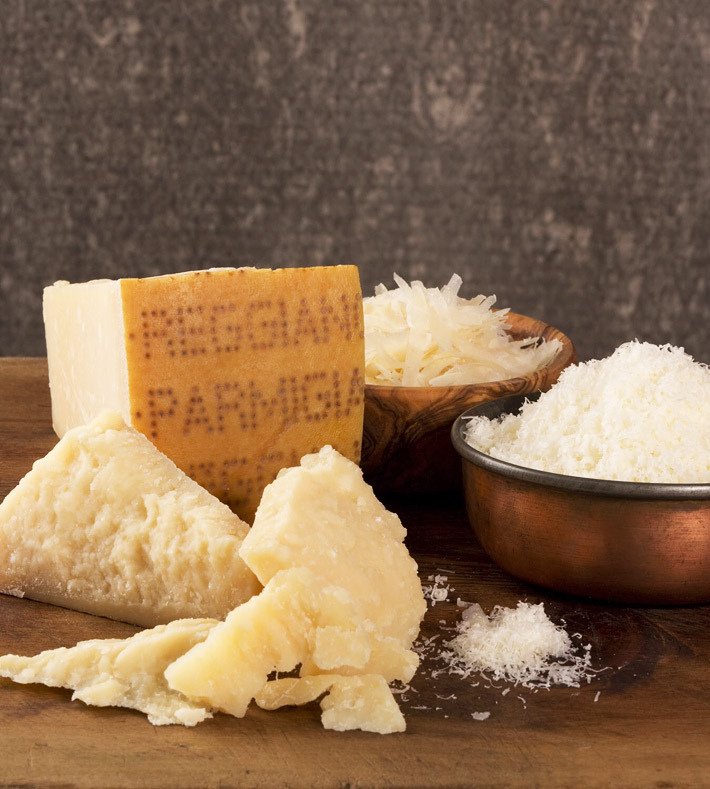 Get Reggiano aged for no more than 18 months to get the perfect sweet, rich flavor. 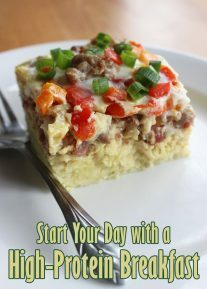 It melts in a similar way to gouda, separating slightly with the fats becoming liquid. 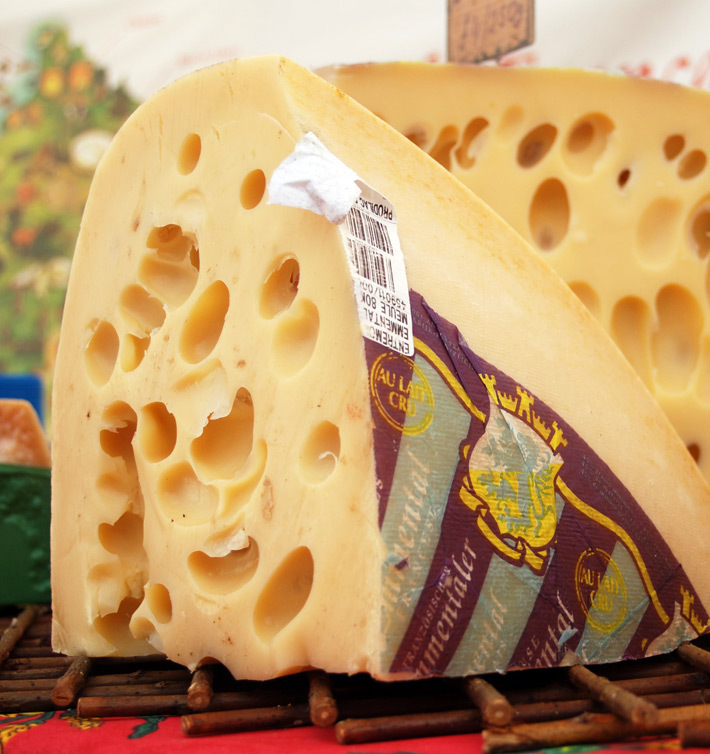 A Swiss favorite, this is a perfect melting cheese, giving that amazing stringiness when pulled. It’s rich, nutty and ideal for toasties. The Swiss love this cheese so much, it’s a dish in and of itself. 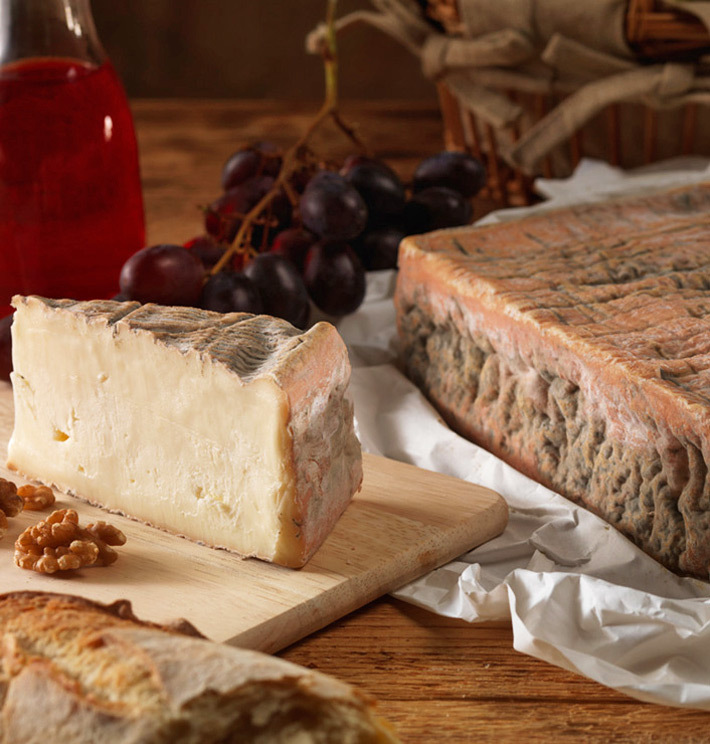 Smelly and savory, make sure you use the delicious rind of this hard cheese. Scrape it over potatoes or onto a toastie for a taste explosion. Think of this as an Italian take on raclette. Cooked the same way, it’s ultra-savory, slightly sharp and has a great melting texture. 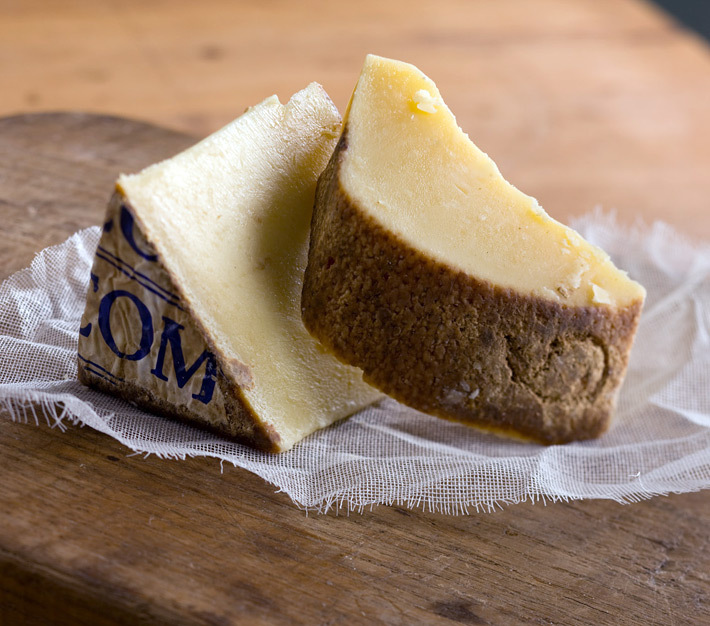 Comte is the most popular cheese in France, thanks to its gorgeous, floral aroma and sweet, nutty flavor. Part of the gruyere family, it’s the ultimate melting cheese. 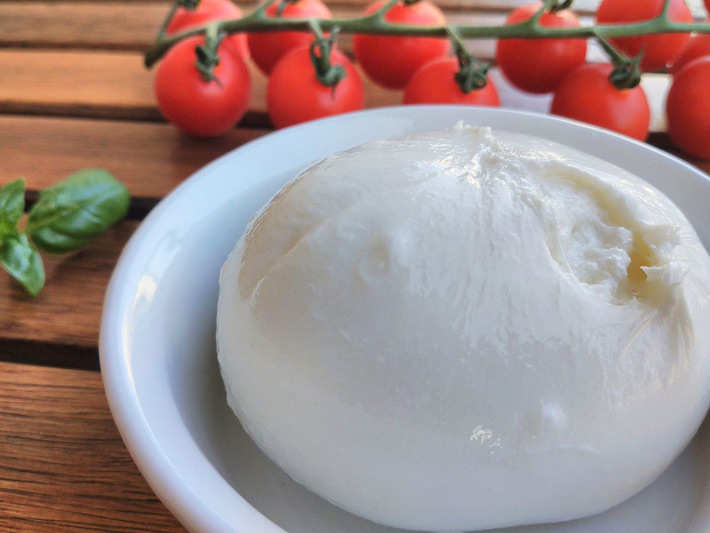 An Italian cheese with a sweet, milky, slightly yeasty flavor. 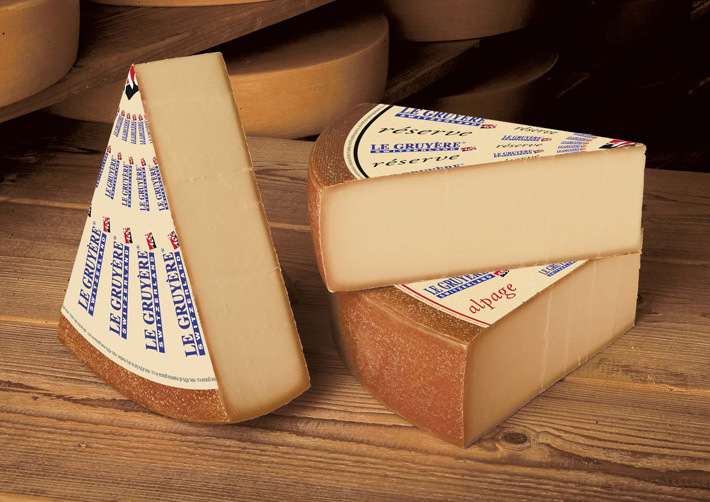 Unlike raclette, you should avoid the rind of taleggio as it can leave an unpleasant bitterness when melted. 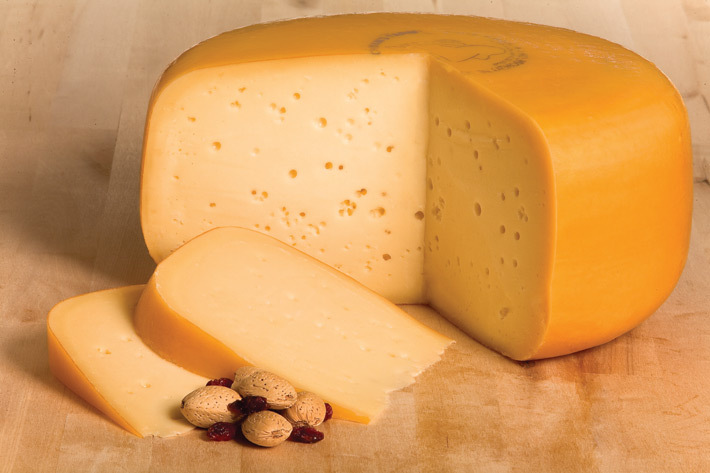 Silky and sweet, it’s no surprise that this cheese is a favorite around the world. Stringy and viscous, it’s great on toasties, in salads and on pizzas. 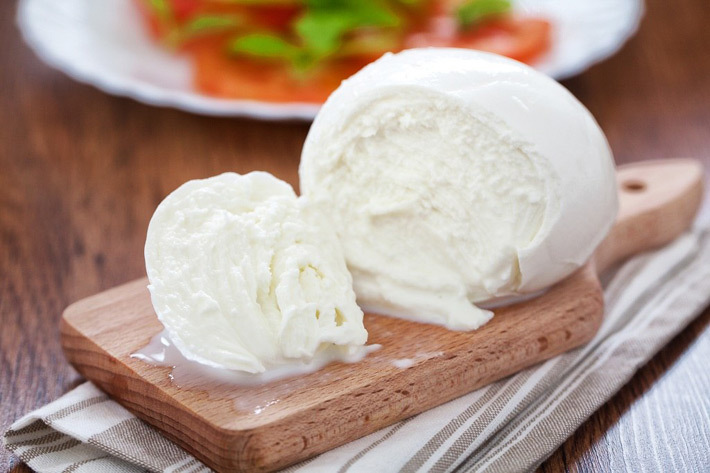 Burrata is described as “a pimped-out mozzarella”. It’s a stretched-curd cheese, richer and creamier than mozzarella. It melts quickly, so it’s best used in sandwiches that require light toasting.